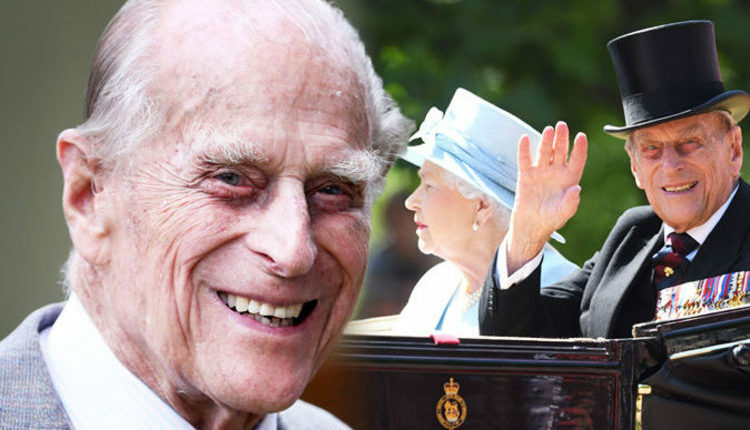 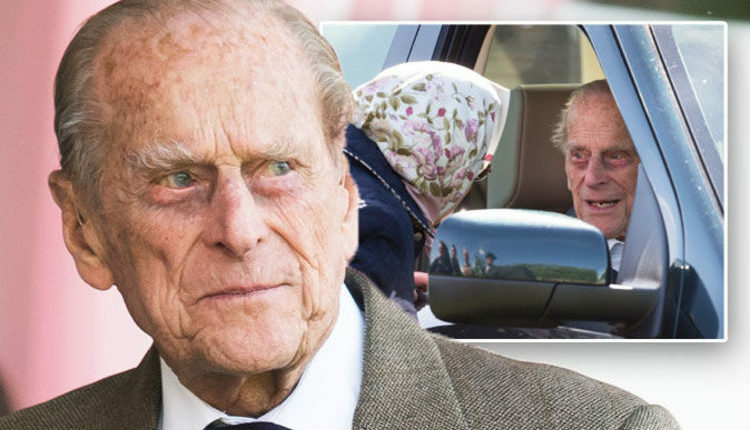 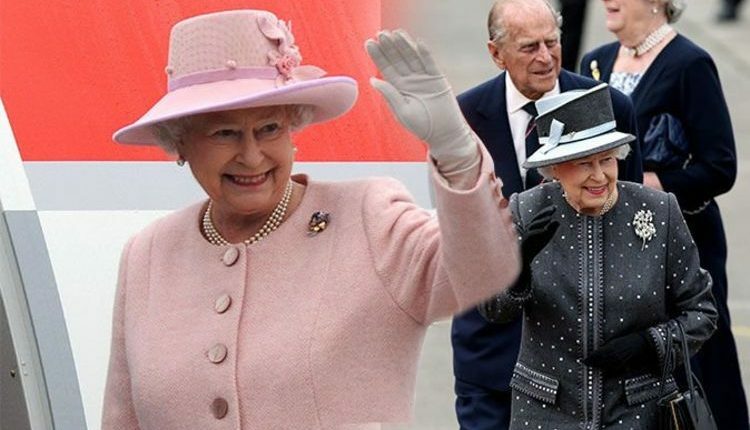 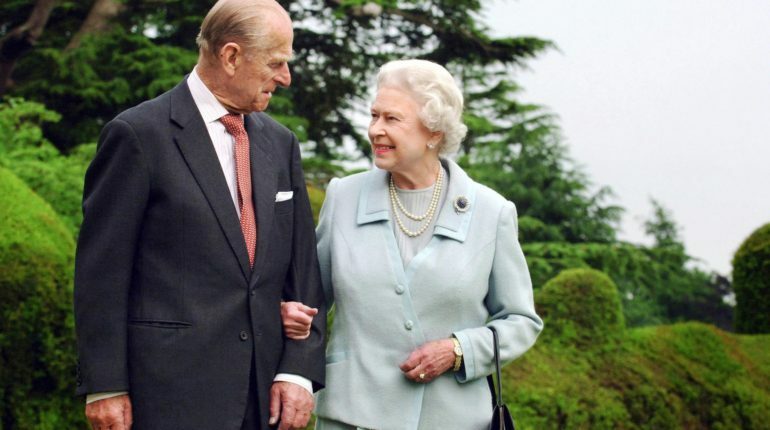 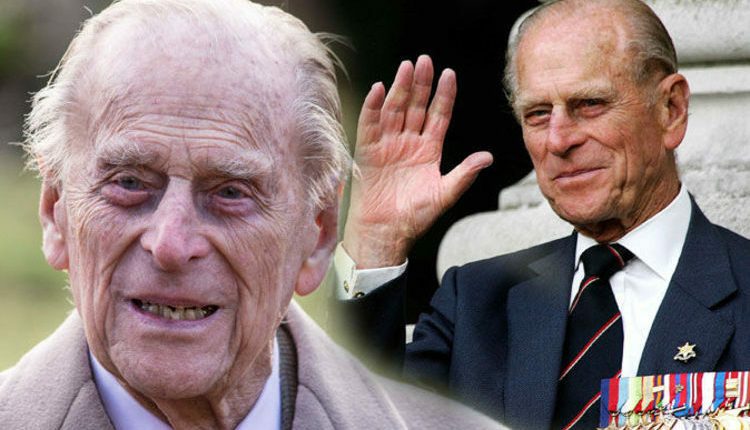 PRINCE PHILIP has been recovering in hospital over the last couple of days after undergoing a hip replacement. 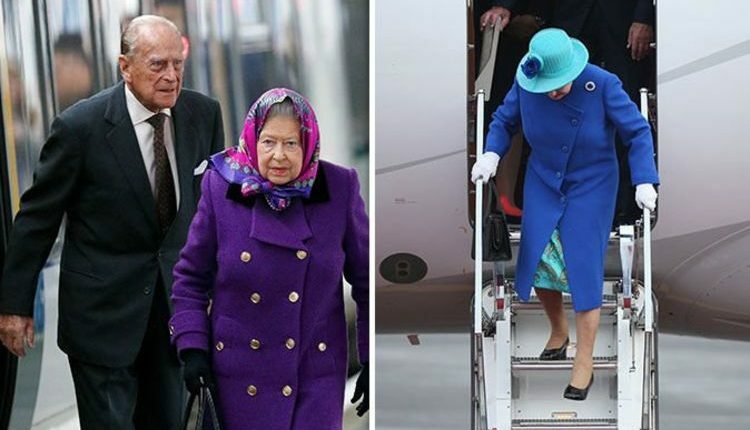 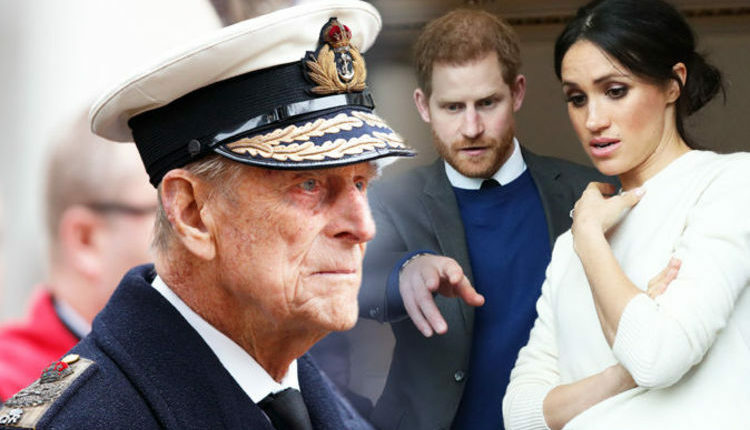 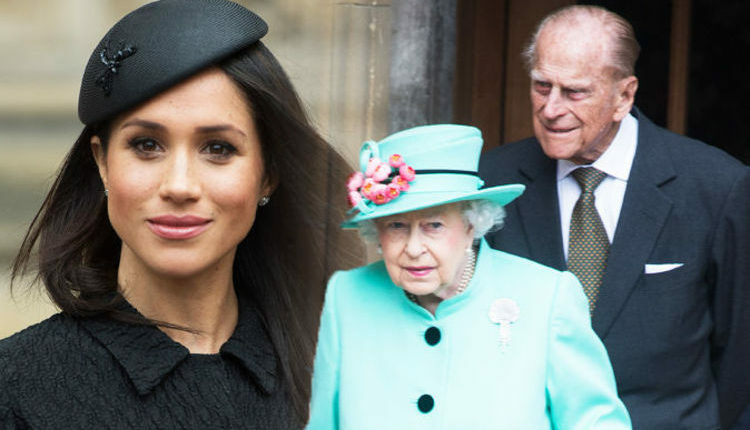 But what did the planned operation entail, and will the royal be fully recovered in time for the royal wedding in May? 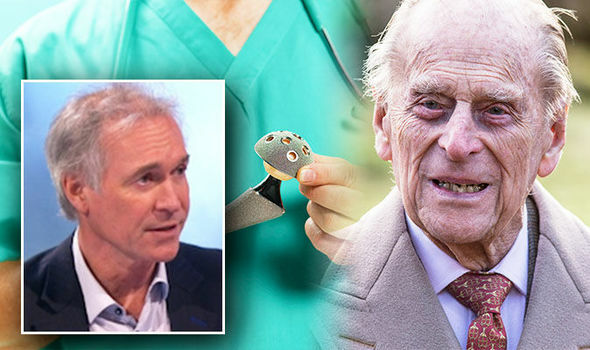 Dr Hilary Jones took to Lorraine to reveal what went on during the surgery.